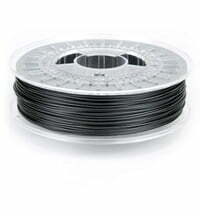 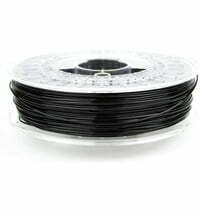 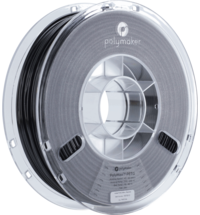 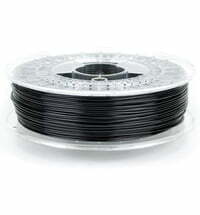 ColorFabb HT filaments are composed of low odour material and suitable for advanced 3D print users. 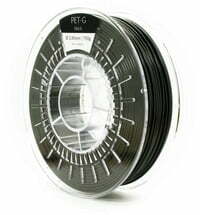 The material is excellent to be used for models that depend on durability, robustness and high-temperature resistance. 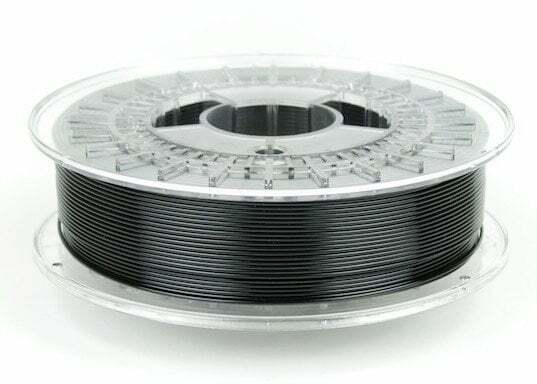 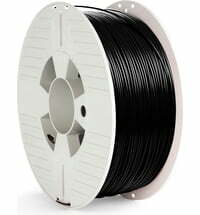 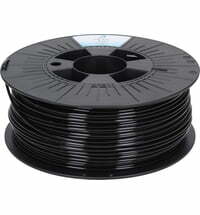 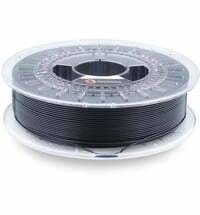 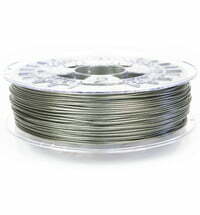 The HT filament has a high-temperature resistance of 100 °C. 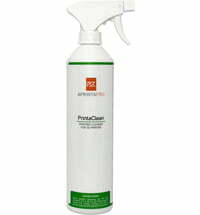 The range of application is very broad. 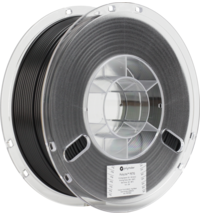 This includes automotive, functional and durable prototypes.